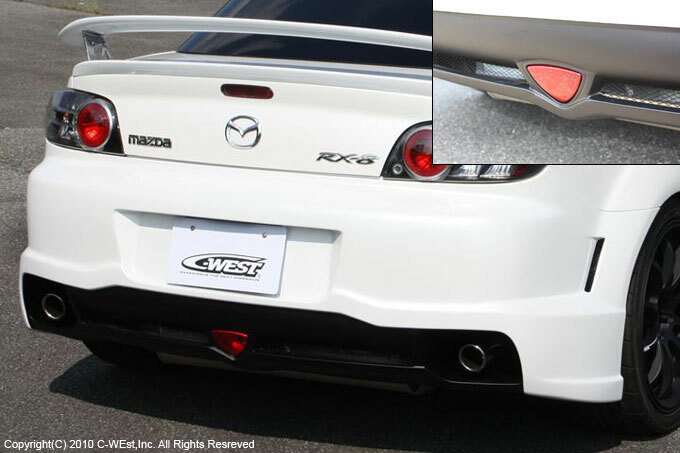 C-West is showing the Mazda some love by applying the same C-West classic design into a body kit for the RX-8. 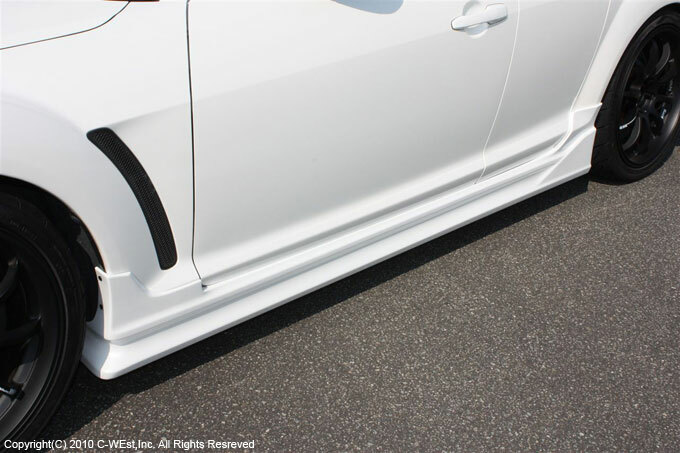 I still remember when this design came out for the RX-7 and everyone instantly fell in love. I think this kit will break a few hearts as well. 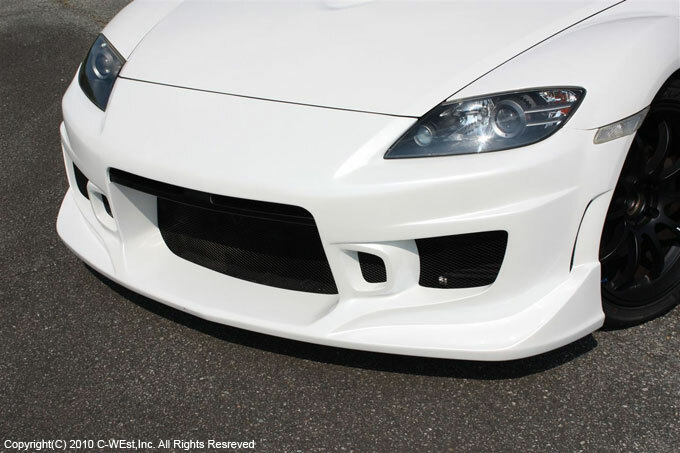 It just fits so well with the RX-8’s body lines. I just wonder what took C-West so long to do this! How do you guys like it?